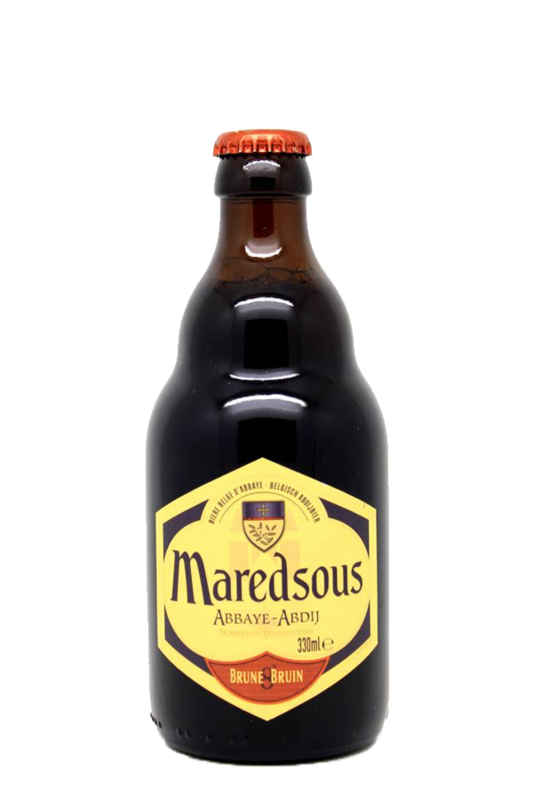 Beer Description: Considered to be amongst the best of abbey beers, Maredsous Brune is clean tasting, very drinkable and the authentic beer of the Benedictine monks of the Abbey of Maredsous in the Belgian Ardennes. 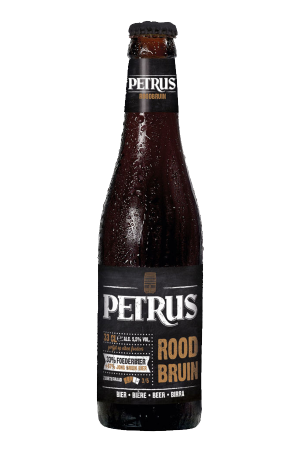 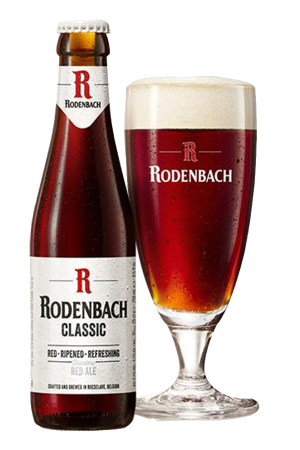 In 2015, it was awarded a Silver Medal at the World Beer Awards for the Belgian Style Strong category. 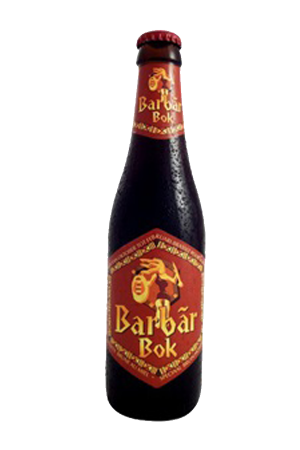 Purchase this product now and earn 78 Beer Points!